Stucki Farms is Southern Utah’s Premier Master Planned Community! Located in beautiful Washington City, Stucki Farms is just under 600 acres. John was raised in southern Utah. He attended Utah State University and Southern Utah University where he received his bachelor’s degree. His practical background started in 1986 with a real estate agent licence. He later went on to own and operate three local businesses. 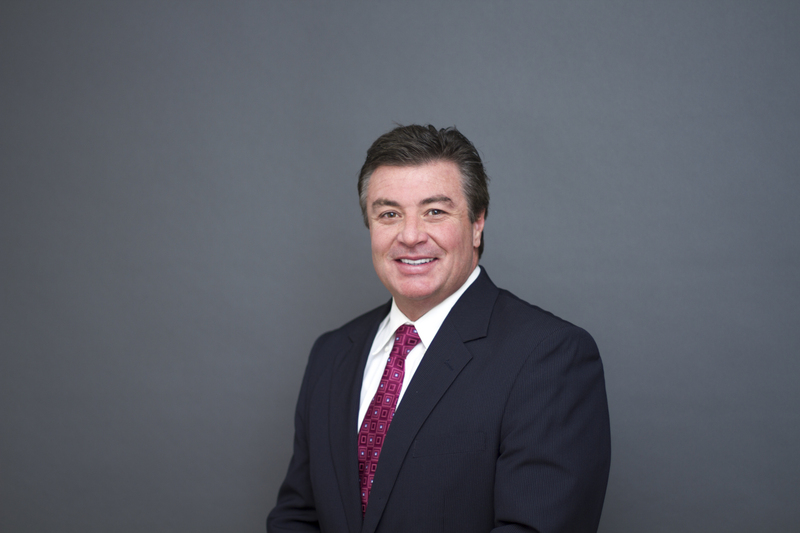 His love for the mortgage business stems from helping people get into their dream homes. Heather is an industry veteran with nearly 2 decades of experience in the industry. Heather was a star processor and operations manager for many years and deeply understands the inner workings of loans and of borrower’s needs. She has originated, processed, underwritten, and ran compliance. She has funded thousands of loans and is an expert in a wide variety of loan types and programs including specialty programs not offered at many other lenders. 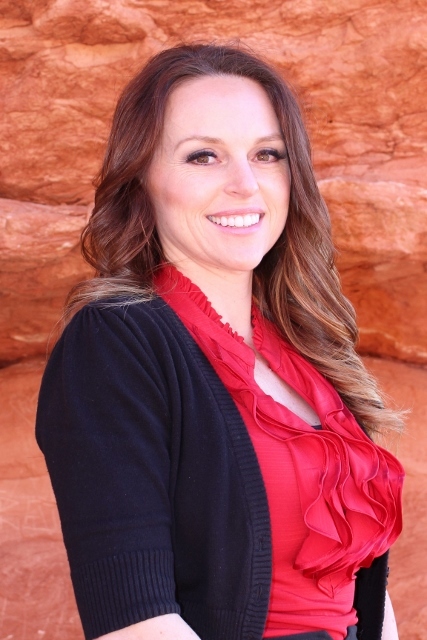 Heather is able to pre-underwrite income, credit, and assets as well as property (collateral). She is well practiced in industry systems, lender relationships, and has local partnerships with title, appraisal, and the many others that are needed to complete a loan transaction smoothly and efficiently. Heather knows this business and has a deep care for her clients and the experience they create together. She exemplifies the company’s purpose statement to “Help People Live Better” by helping people into their dream home and doing so with the lowest fees and rates available.